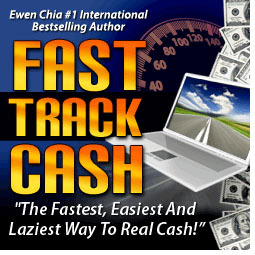 When I first picked up Fast Track Cash by Ewen Chia I honestly thought it was going to just be another one of those ebooks that covers the basics of what you should be doing to make money online. But after spending the weekend reading over the 101 pages of Fast Track Cash I realized how in depth and well planned out it truly is. I have been disappointed many times when picking up so called make money fast products and them all teaching the same thing but leaving out the step by step instructions on what sites to use and how to use them quickly. 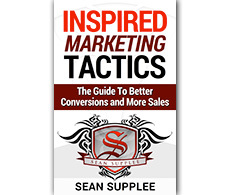 Ewen Chia goes into details on every traffic strategy and shows you how they all tie together. 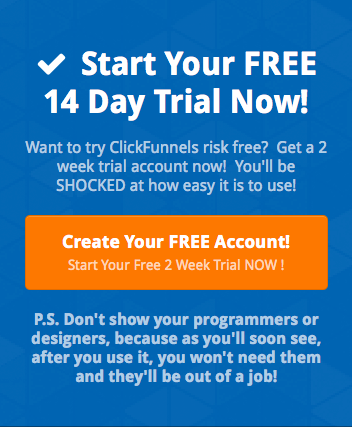 He even gives you a step by step action plan at the end of it which you can put into effect immediately to start driving traffic and making sales in no time. His 7 day action plan can really be summed up into about 4 to 5 hours of work. This allows you to rinse and repeat this twice a day if you wish to work on it full time. After you do a few of the action plans over and over again I believe you can do them within about 3 hours time with dedicated work. This greatly improves your productivity and what really makes this powerful is once your done with each action plan it stays on the web for a long time continuously driving traffic and making you sales. I started my first action plan just a week ago and with all honesty have already seen 2 clickbank sales roll in. My next few action plans will center around paypal products so I can start building a secondary income stream of instant payments instead of waiting around for my clickbank check. *Please take note I am an affiliate of this program and will earn a commission for any orders that come though this link. This allows me to earn money so I have the time to test out products and write honest reviews on them. This disclaimer is to abide by FTC rules. .-= Dino VedoÂ´s last blog ..Setting Up Adservers With Adshuffle =-. Many of these programs lay out the basics and the same stuff its just the matter of taking action on it and making it is time efficient as possible. Fast track does a really good job at going into the details of each system which really helped setting up a quick action plan I can do day in and day out even a few times a day with some short cut software. A big part of it is content writing so if you can outsource it for little money or find a way to write it yourself quickly “I use dragon naturally speaking software” is the main hurdle in all of this.